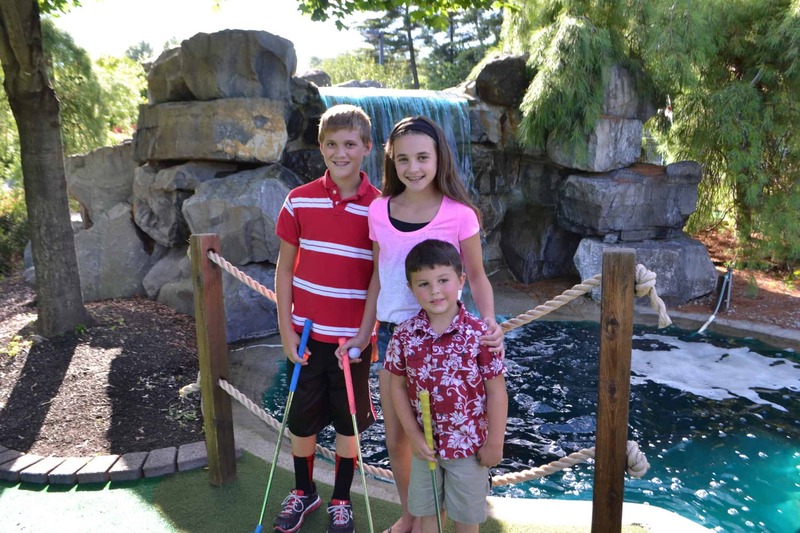 It’s another beautiful day at Lumberjack Pass Mini Golf and the Lake George region! If you are visiting right now, yay for you. 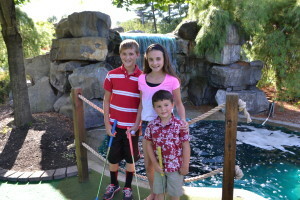 Keep and eye on my blogs for a Lumberjack Mini Golf special for Monday – you won’t be disappointed!